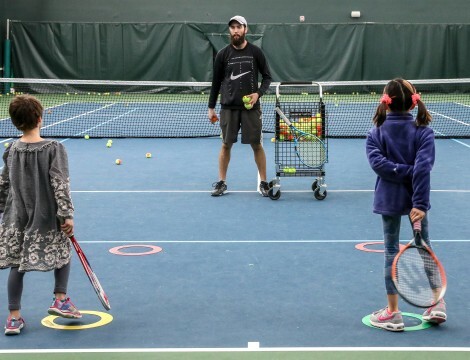 Whether you are a newcomer to tennis or have played for years, Homestead’s tennis staff and varied programming will help you enhance your skills and further develop your love of the game. 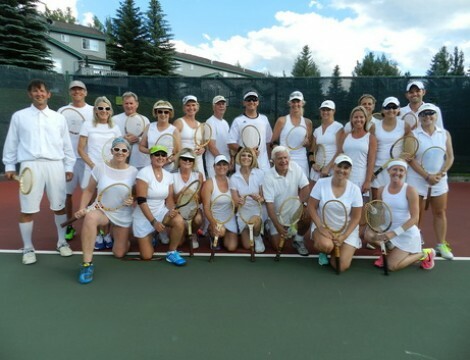 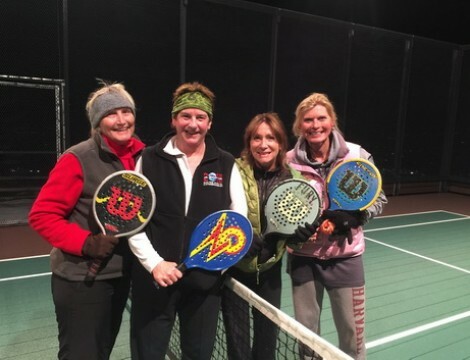 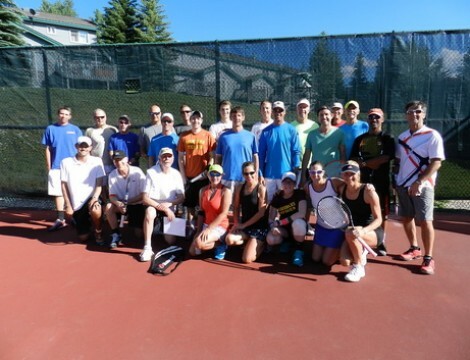 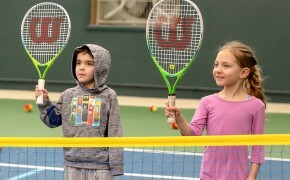 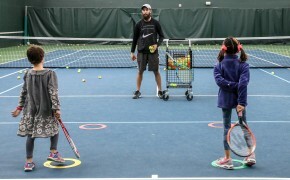 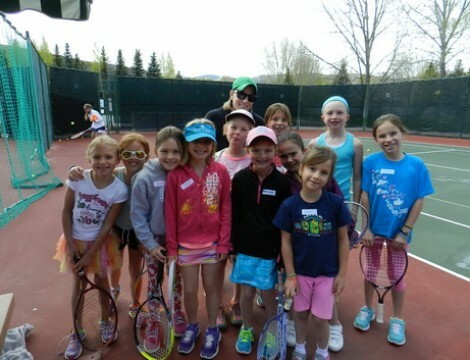 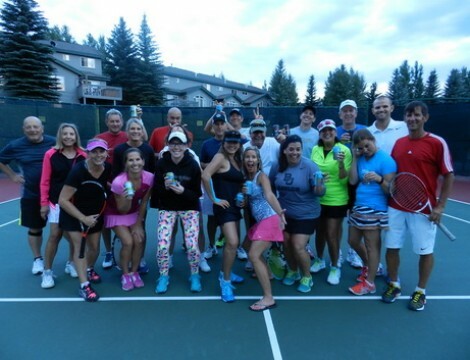 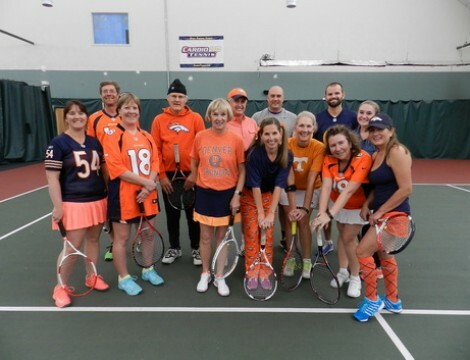 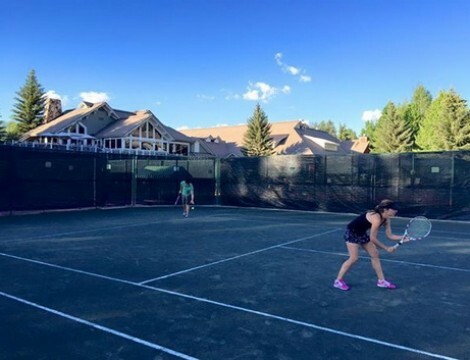 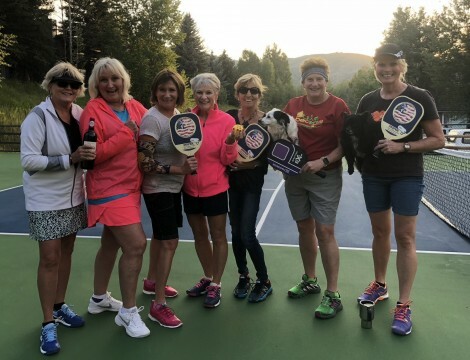 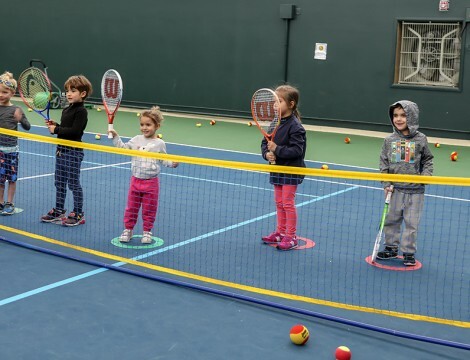 We have everything you need to fulfill all your tennis needs including adult and junior clinics, professional racquet stringing, lessons, events, and more. 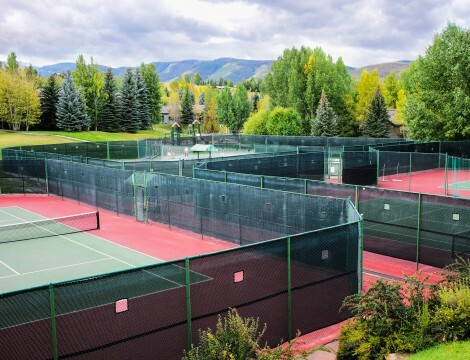 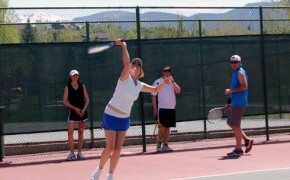 We have two indoor courts and six outdoor courts, including 2 “har-tru” courts. 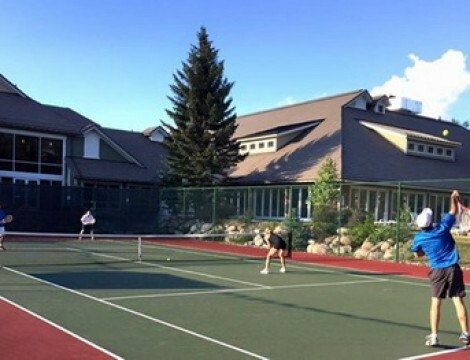 In addition to its tennis courts Homestead also has racquetball and paddle tennis.